Building information modeling (BIM) technology and sustainable design strategies have created a new era in sustainability construction. The initial stages of a building’s design and preconstruction are the ideal time to determine the sustainability features. BIM has made the process fast and less expensive while improving the outcome significantly. 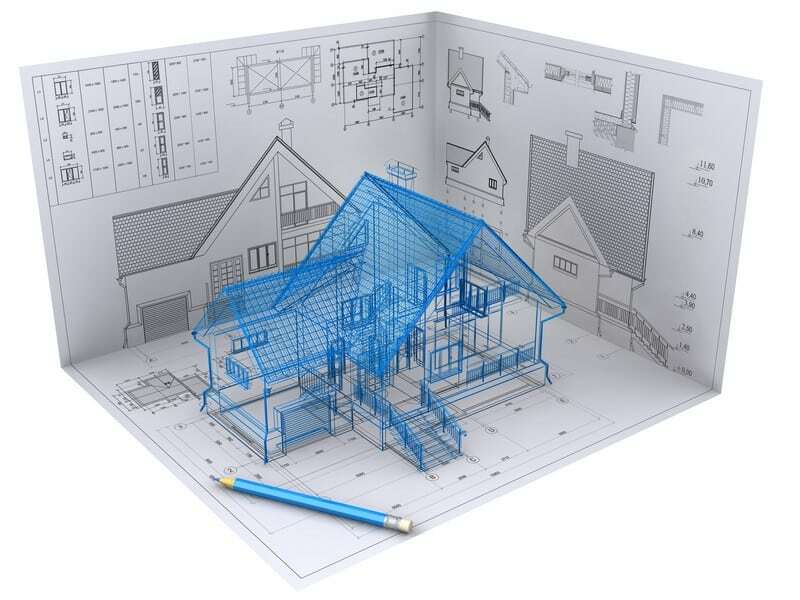 What makes BIM best for sustainable design? The traditional planning environments like CAD do not allow sustainability analysis in the early phases of design development. Generally, the process of building performance analysis is carried out after the building design and construction documentation is over. There is no way you can continually evaluate the sustainability features during the design process. Naturally, the outcome is not efficient and the sustainability goals are not properly achieved. The successfully analyze sustainability in the initial phases, you need a comprehensive collection of data related to the building. Information related to building’s form, context, materials and MEP systems are crucial in determining the sustainability. BIM can be used to integrate multi-disciplinary information in a single model. You can incorporate sustainability measures over the whole design process using a single program. BIM is ideal to efficiently design high-performance facilities with the wealth of information that can be superimposed. That’s why many engineers and architects go for BIM consulting before they finalize their design. BIM is also ideal for creating the necessary documentation for earning state energy ratings. Governments have rating systems for determining the environmental performance of buildings. In Canada, it is called the Leeds, Green Star in Australia, United States Leed and so on. Points are allotted to a building in various categories like energy and water efficiency, materials and resources, sustainable sites, indoor environmental quality. With its wealth of information, BIM is the most useful tool to accurately document your sustainable measures and present it to the authorities. For example, you can directly get schedules of building components from the model to calculate the percentage of recycled material, material reuse or salvage. The model also allows tracking and studying of different design options from one model. Architects can provide spatial data in the model which geographically tracks the building location and extracts local data like a place, climate, resources, and surrounding systems. It helps the architect understand the challenges and can create a suitable orientation using real coordinates. You may also have to submit drawings to qualify for the ratings. BIM is better than other 2D software and can create efficient drawings maintaining consistency.